Avatrade started this summer new promotion. 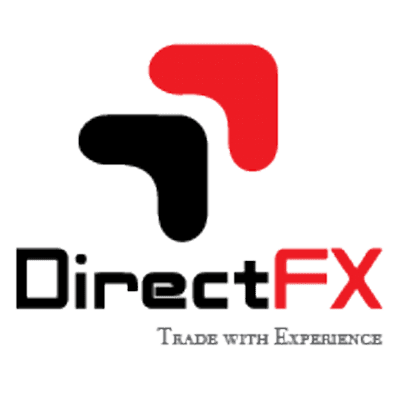 This forex broker offers iPhone 6S or Samsung Galaxy S6 Edge as deposit bonus for all new traders. 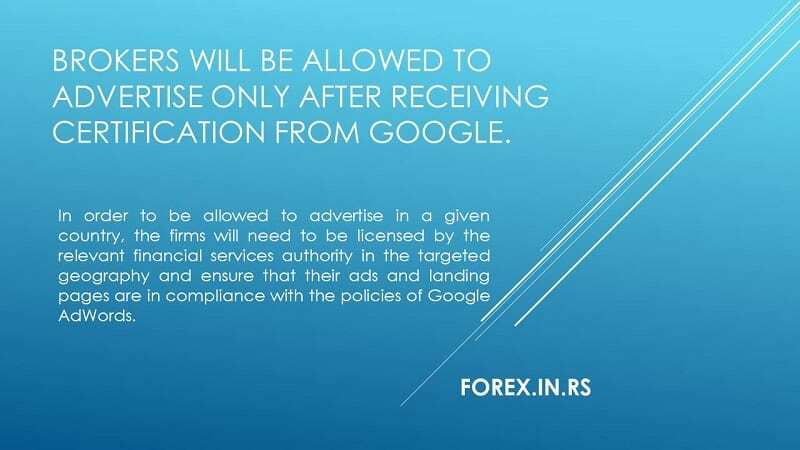 Traders need “to execute a minimum trading volume of 10,000 base instruments for every $1 bonus within 12 months” if they want to withdraw their bonus. If trader deposit $500, trader will get $150 bonus. If trader deposit $1000, trader will get $300 bonus. If trader deposit $7500, trader will get FREE MOBILE PHONE AND $1000 bonus . Read more in avatrade review article. You have already heard about eToro the most brilliant Forex broker and this is another article based on eToro updates and review. 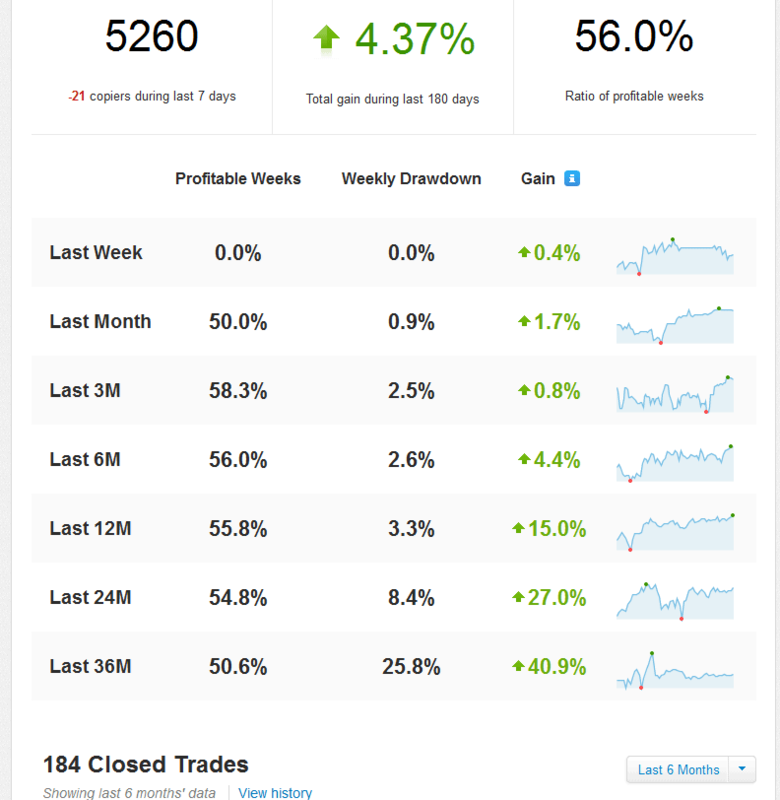 And for beginners and those who are new to this trade may check my Etoro review and Etoro Webtrader review. In the previous series of the articles based on eToro we can read about some most copied Etoro traders. In this article I will talk about Malsolo (Julio Rus Fernandez). It is also important to look the changes in the followers and also the copiers for the last month of trading inactivity. For example there are 138000 Followers and 5260 Malsolo Copiers during last year. And for a low-risk trader this is something really good as they can make high profit. People may invest their amount to low-risk traders but the thing you should know is that the return of investment is low for low-risk traders. All you need is to choose a profitable trader not an active trader. 1) Risk : Average trade size is 0,7% and max. drawdown is around 3%. 2) Last week, or last month or last 3 months or last 6 months – each period he is profitable. 3) Average profit is 3,83% and average loss is 0,05%. Excellent. He has a lot of losing trades and only 55% is his winning rate, but risk reward ratio is very important. So all you need is to study the trading habits, previous behaviour and also the trading activity of the trader.There may be some reasonable reasons for this may be the trader is analyzing the market and waiting for the right time to trade. 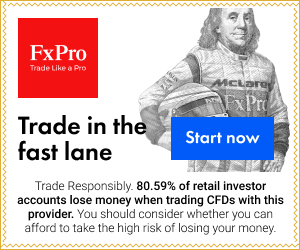 You can also help the traders especially the beginners with your ideas about the different trading techniques used in Forex trade. For this all you need is to go through the website of Forex trade and visit the reviews about forex brokers. You may also log in the above top panel to provide your views on trading investment. Your ideas and feedback will help to choose the right traders that make profit. I tried manually to copy Malsolo and I my risk was 5% at the moment. My biggest drawdown was 30% and yearly profit around 150%. 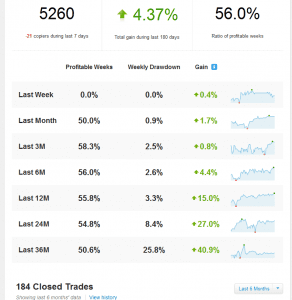 I can suggest you to visit etoro and try to follow this excellent trader. If you deposit $250 you will get $125 free forex bonus. If you deposit $500 you will get $250 free forex bonus. If you deposit $1000 you will get $500 free forex bonus. If you deposit $3000 you will get $1500 free forex bonus. If you deposit $5000 you will get $2000 free forex bonus. If you deposit $10.000 you will get $3000 free forex bonus. 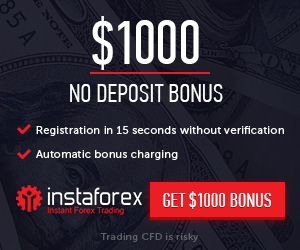 If you deposit $50.000 you will get $10000 free forex bonus. It is true that forex business is emerging as a main-stream power of the business world. With its emergence, there are lot many complications now. I anyone wants to start his forex career on a safe ground then he must link himself with a trusty broker. This article will give you top five tips that will help you in choosing a forex broker. This is the first and most important tip for a new comer. There are so many reports are coming that brokers are making people fool through their scams. To avoid falling into such traps, you have to be careful in selecting a forex broker. 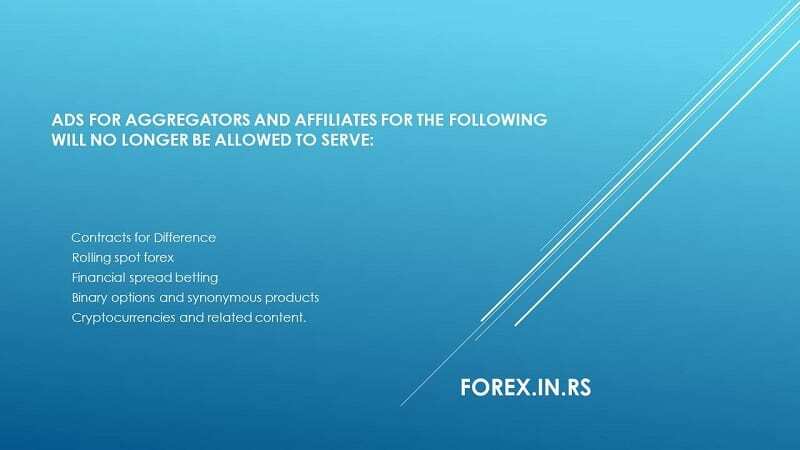 A true forex broker will be authenticated by the regulatory authorities. These authorities also register the brokers that prove the legal identity of the broker. Please, always check Alexa rank to see traffic reputation and read forums. Regulatory authorities have now made a new authentication method that is applicable in the US. Now, every registered broker has to show his rate of profit to the regulatory authorities. This feature will show the financial position of a broker which will help you in deciding your broker. Transparency is indeed an important factor while selecting a broker. To observe this factor, try searching your broker on the sites like FXBees and Currensee. If you find your broker in the search results that means he is authenticated and transparent. User review is another basic tip for judging your broker. Search for the reviews of your broker on Google. You will surely find what people are thinking about him. If possible, then talk to those people, and they will give you a better response. In the forex market, there are a lot of types of brokers. One common type of broker is a market maker whose job is to create a market between his traders. This mechanism is not favorable, and it may lead to a difference of interest between traders. Regardless of the difference of the opinion, this mode is still applicable in most of the market. Choosing a broker isn’t a job which you will complete in a day or so. You will have to spend a large proportion of your time in selecting what best suites you. Always do your own analysis as this will help you in getting the best possible choice for the future. •	The broker needs to offer a leverage of around 1% and never ask for commissions. The ideal spread should be located around 1 pip and you need to be faced with flexibility in opening regular, mini or demo accounts. •	Advanced currency markets stand out as being more dynamic when compared to regular markets. This translates in a need to have a broker that will offer high quality in security and latest technology when it comes to the trading platform. More than just one trading technology needs to be supported. Examples can be given in Flash, PDA or java, besides the regular desktop software. •	You will want to work with a broker that offers support in as many major languages as possible like English, French, German, Russian and so on. •	Most of the brokers offer some sort of automated trading programs. 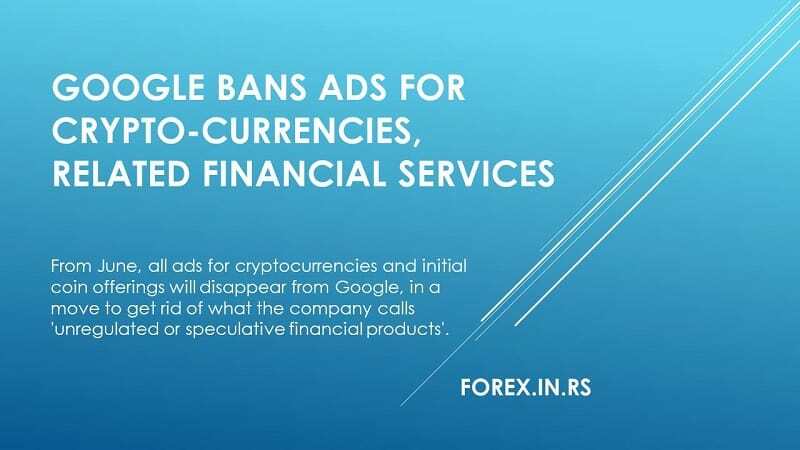 They are used to facilitate trading. Remember that based on the account type that is chosen, spreads can vary. Inform yourself about spreads before opening any account type. •	Traders need global presence if they want to go into advanced currency markets. 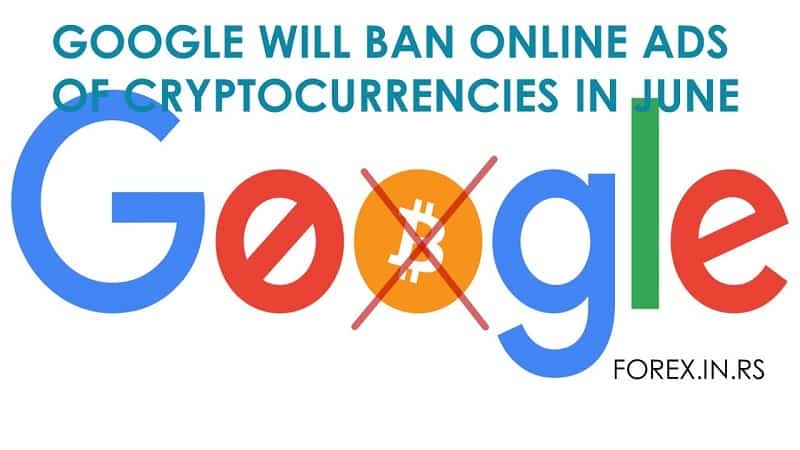 Because of this you need to find a broker that supports all the major currencies that are traded. •	Keep in mind that the forex market works 24 hours a day. This means that the broker needs to offer forex trading services that you can use at any time. This will allow you to make more money and avoid losing money.